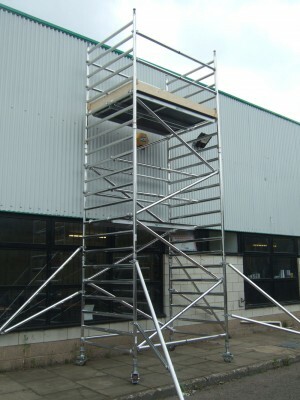 Here you will find a full range of aluminium access Scaffold Towers for all working heights, including the new AGR (Advanced Guardrail) system recently approved by PASMA alongside the traditional 3T method. 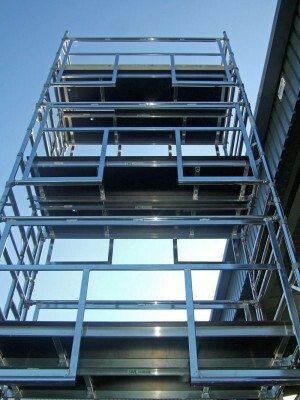 Working together with our manufacturing partner Euro Towers, a class leading manufacturer of industrial Access Towers and solutions from the UK, we are able to offer a variety of the highest quality, safest, and most innovative tower system scaffolds available on the market, to buy at incredible trade prices! 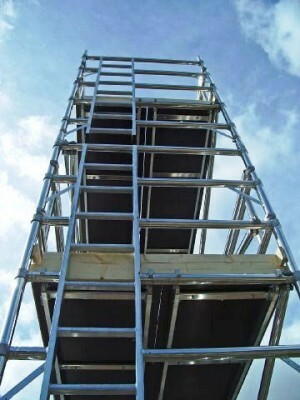 Also available in our range of access Scaffold Towers, are lower cost systems and solutions for lighter duty applications, such as trade and domestic markets. 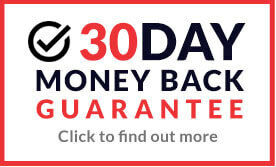 Export and high volume enquiries are very welcome, please contact us for more information and a full quotation.